Special Congratulations to Doyle WB0SRP for his WAS Worked All States W1AW Centennial Award. 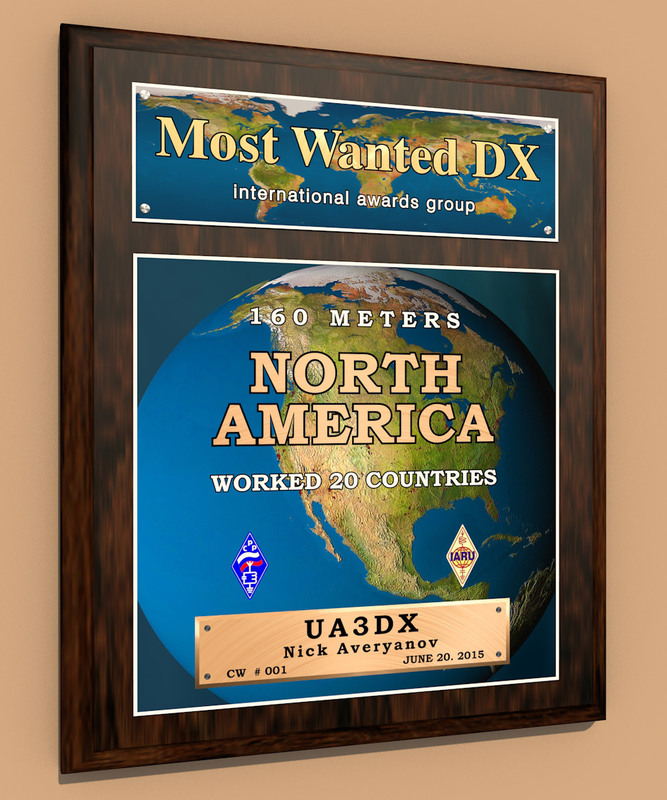 160 meter dipole , 100 watts all 50 states. Very impressive for 160 meters. 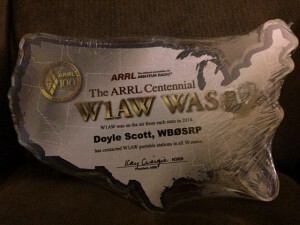 http://www.arrl.org/code-transmissions here’s a link for ARRL code broadcast times and freq for those of you that are interested in CW.